We recently sold another lovely dress to one of our favorite customers, Taylor Swift! 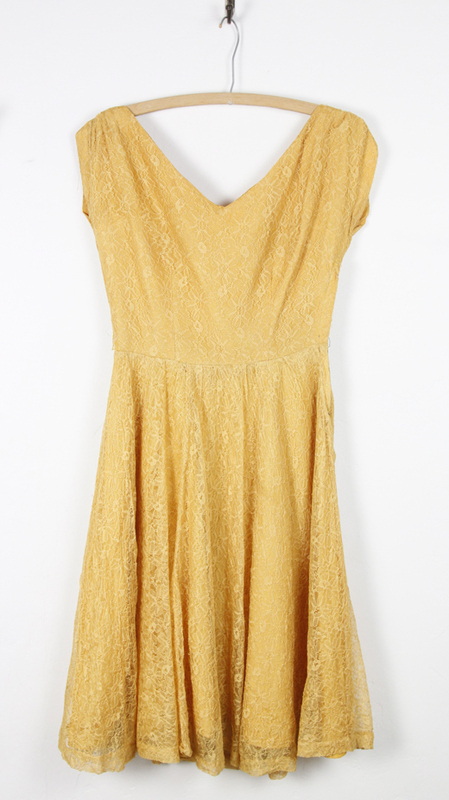 When I found this golden lace 50's dress, I knew it would be perfect on her. She wore it at a surprise performance of her new song "Safe &Sound" with The Civil Wars at the The Ryman Auditorium in Nashville. 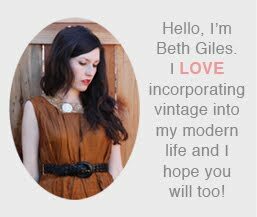 What an amazing sale and wearing of vintage!Congrats!